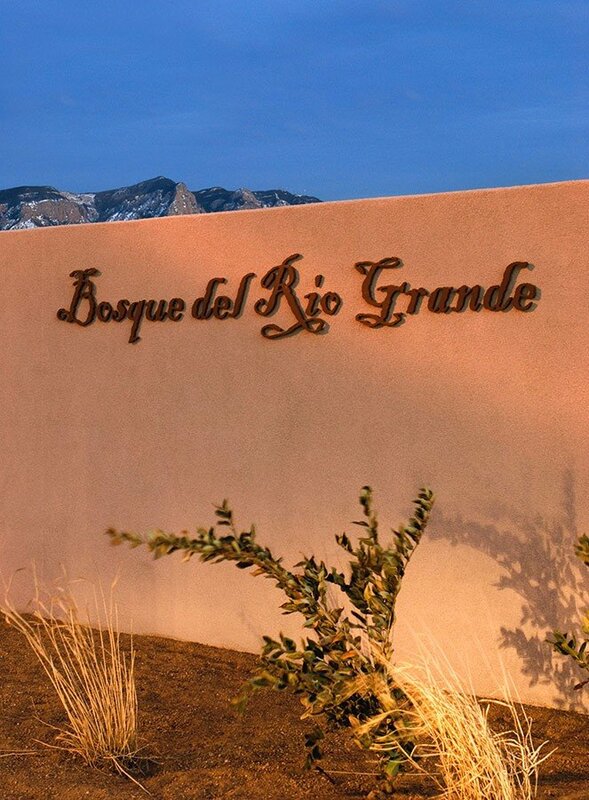 The much sought-after Bosque lifestyle can be yours at Bosque del Rio Grande, a beautiful Homes by Joe Boyden gated community on the Rio Grande. 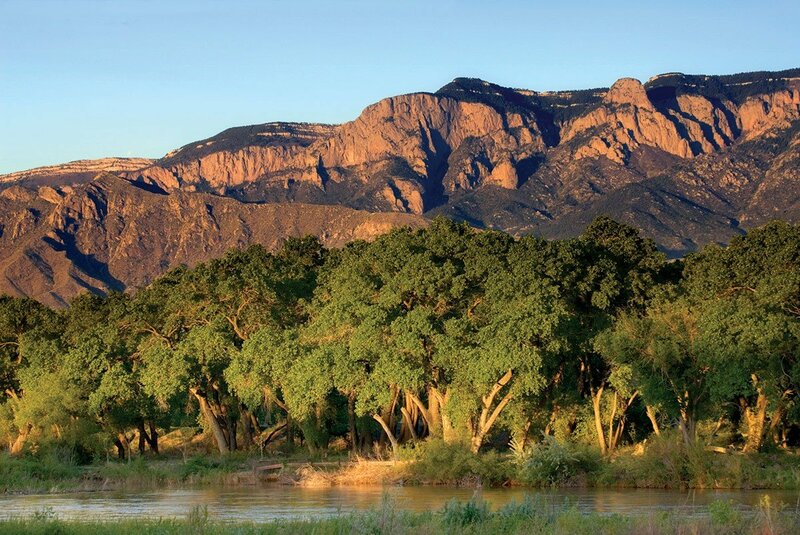 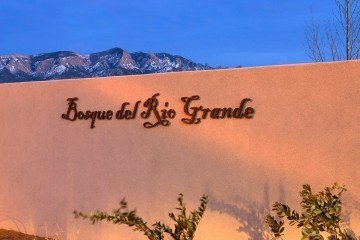 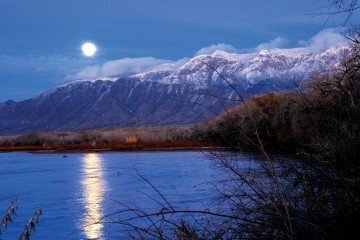 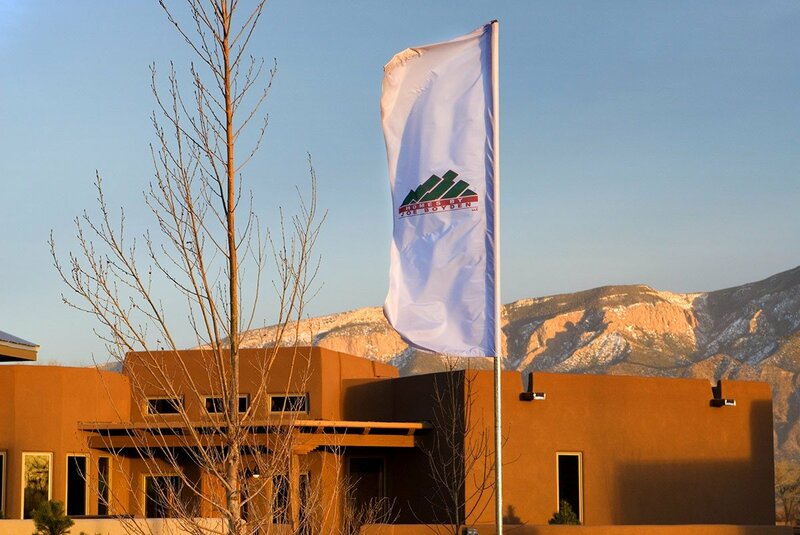 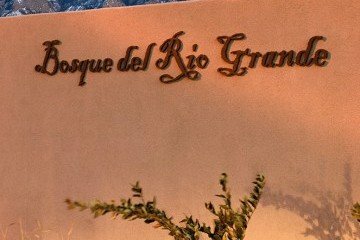 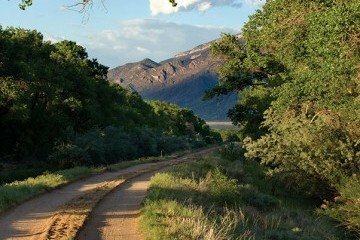 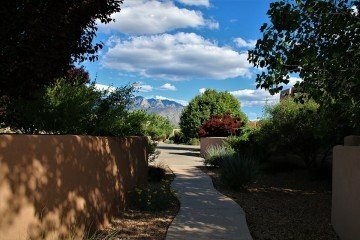 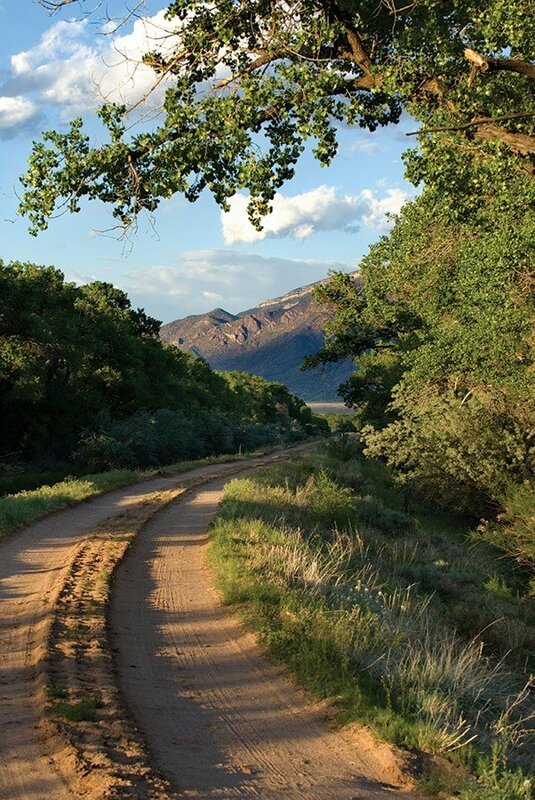 Conveniently located just off Interstate 25 between Albuquerque and Santa Fe with fabulous Bosque and mountain views, Bosque de Rio Grande is a reflective, serene and romantic setting, with exceptional new floor plans designed specifically for this unique community. 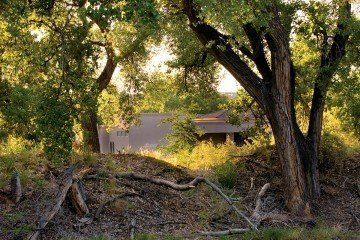 These single and two-story homes are offered in a variety of elevations, including northern New Mexico and Pueblo styles. 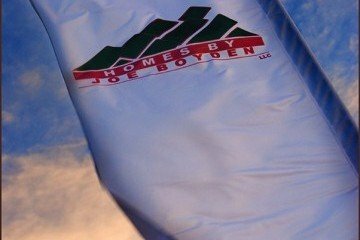 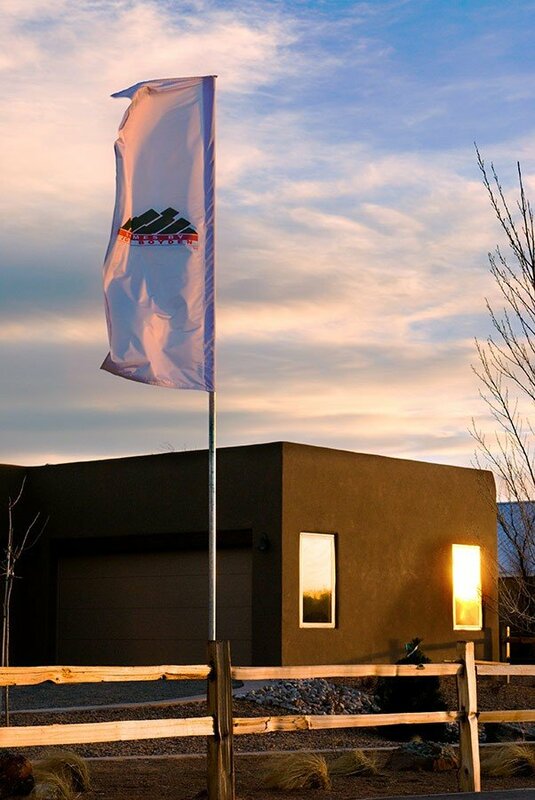 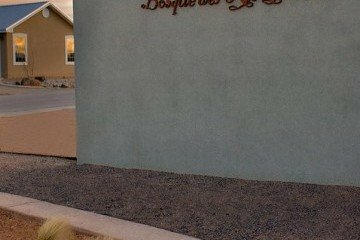 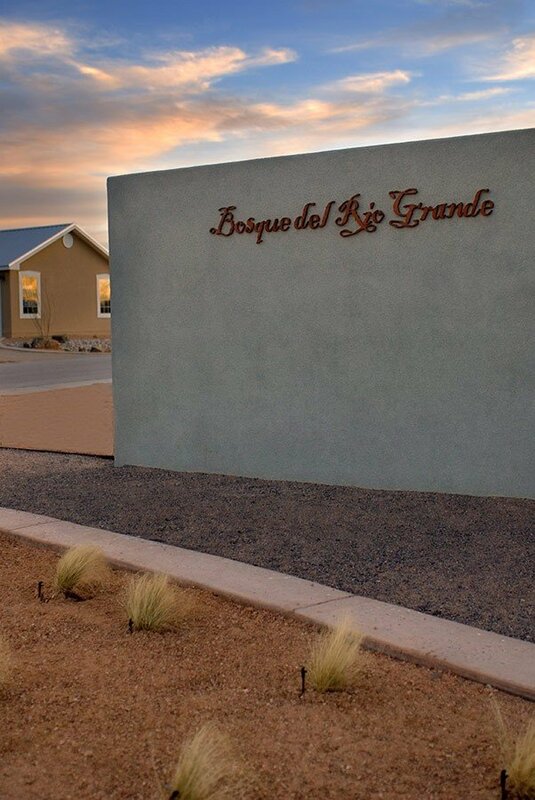 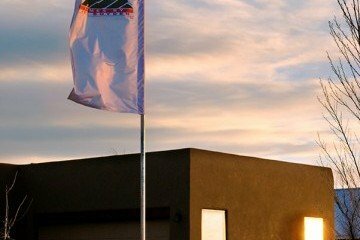 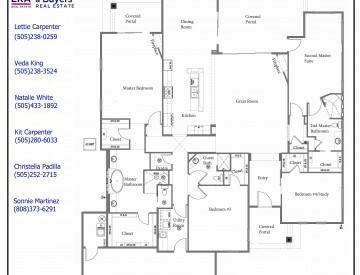 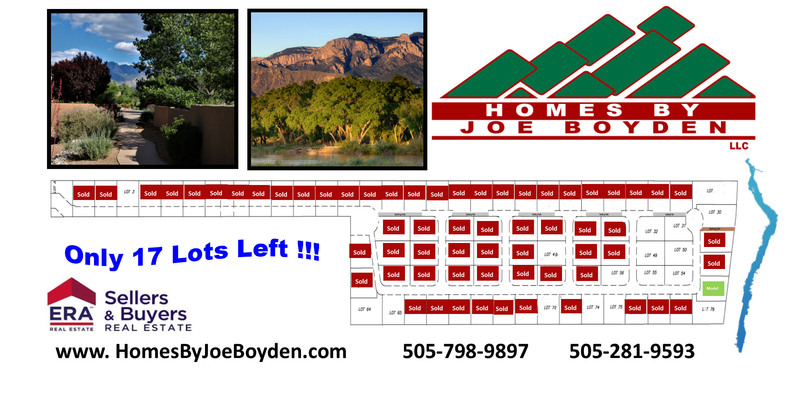 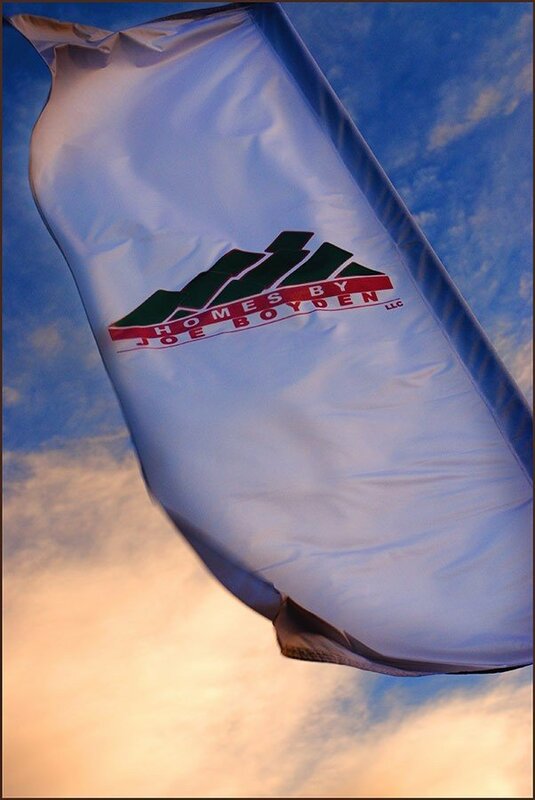 One visit to our award-winning models will provide a memorable experience and an insatiable desire to call Bosque del Rio Grande "home.” Starting at 1500 square feet and featuring the livable floorplans for which Joe Boyden is known, every Boyden plan can be modified and built for the way you live. With golf, shopping, casinos and the Rail Runner only 5 minutes away, the quiet beauty of the Bosque and the fabulous new floor plans by Homes by Joe Boyden ensures that Bosque del Rio Grande is a true destination for the discerning home buyer.